Red and green or glitter and gold; delicate or lush; conventional or eccentric; grand or modest ... Christmas does come in all kinds of colours, shapes and sizes and the spirit of Christmas it always takes centre stage. 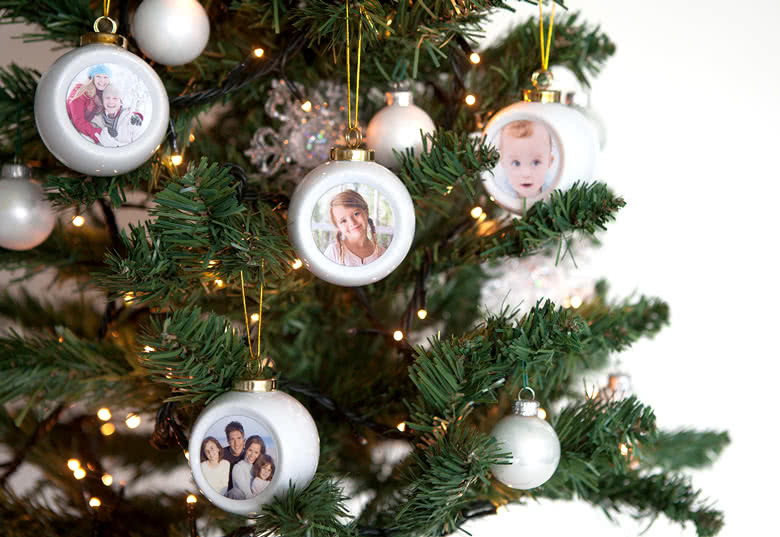 You only need to add a timeless finishing touch with these personalised Christmas Baubles. 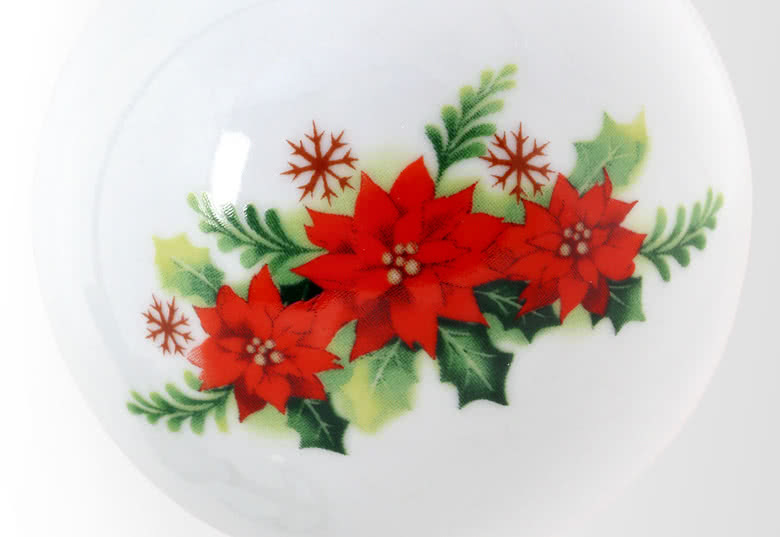 These are always in sync with your very own unique Christmas style. 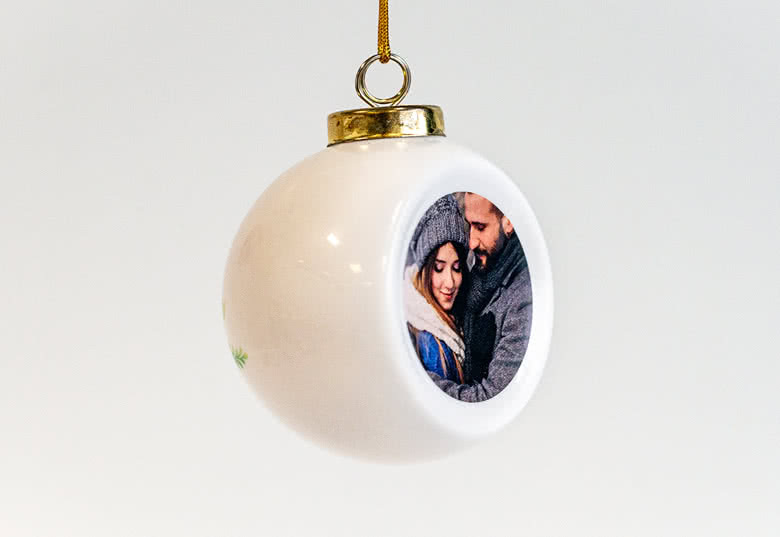 Make your own Christmas Baubles with your on photos. 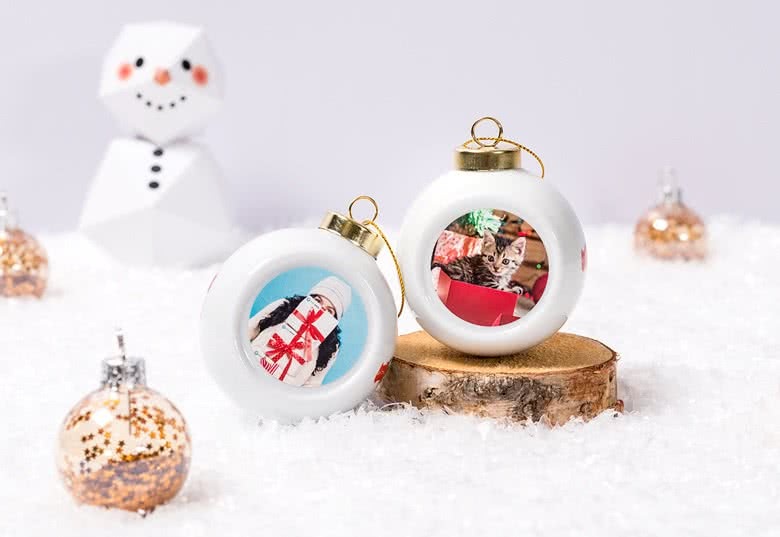 4 Christmas Baubles with the option to have one unique image on each bauble. 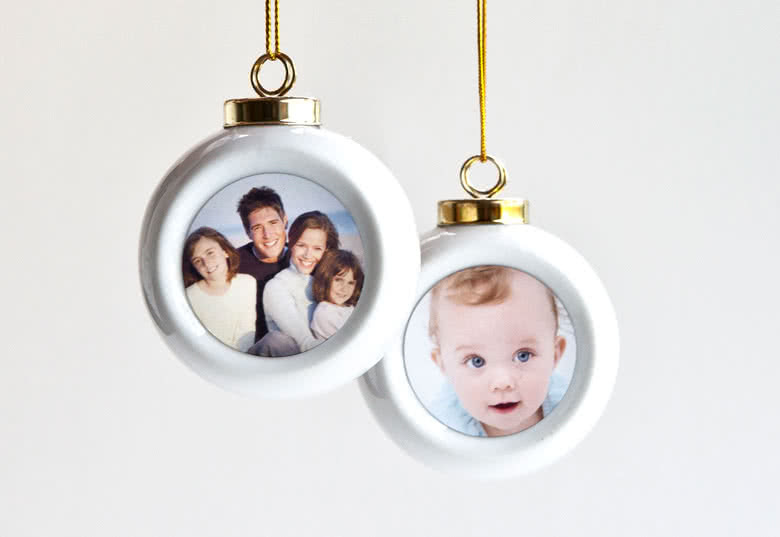 Decorate your Christmas tree with personalised Baubles.